• 1908: Fleurop, as a floral company, was founded by florists in Germany. • 1910: In America, FTDA (Florists Telegraph Delivery Association) was established. • 1923: Interflora was founded in the United Kingdom as a subsidiary of FTDA. Interflora was first recognized as the “Flowers by Wire” slogan, and since 1953, -Flowers Worldwide- and -Say it with Flowers- the best-known and famous motto of the brand, has become the slogans of the company. 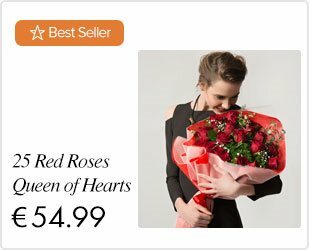 In fact, these developments show that the flower delivery service has begun to be seen as a highly popular sector. As the name suggests, the telegraph was actually used to receive flower orders by the florists. The telegraphic addresses of the founding members were "Interflora Glasgow" and "Interflora Saffron Walden" respectively. In the late 1980s, Interflora came out with a system allowing them to receive orders via the phone and fax. 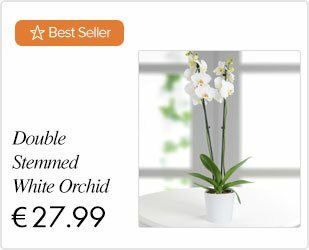 In the late 90s, once the internet became a part of our lives, Interflora International introduced us to a new concept called online flower delivery. Interflora began using the Rose system in 2006. This system used the internet to transmit orders in real time. Interflora has started operating in many countries in Europe, especially in the United Kingdom and Germany, and Interflora Spain was also their milestone to proceed to the next steps. In the most populated cities of Spain such as Madrid and Barcelona, the company has been very popular as Interflora Madrid and Interflora Barcelona. With progressively increasing delivery destinations, flower delivery began in many Spanish cities such as Alicante, Seville, and Biscay. Throughout this time, Interflora brought flower delivery to cities across Spain, with service to Mallorca in the Balearic Islands; to Marbella, on Costa Del Sol in Malaga; and to Zaragoza, in the heart of Aragon. Expanding across the continent, the company soon made it possible to send flowers to France with Interflora. 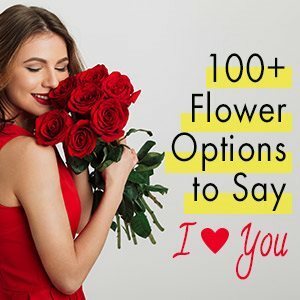 Online flower delivery is available now, through Interflora and other flower delivery companies, in Paris, Lyon, Marseilles, and other French cities. 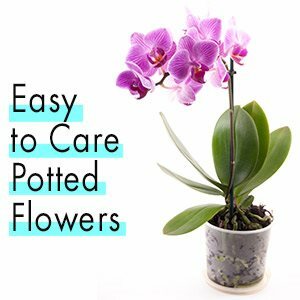 While Interflora continues to offer international flower delivery, other flower delivery companies are making a large impact on the industry. LolaFlora has entered the market, adding depth to the availability of services, increasing the variety of floral arrangement options, and extending value to a broader market. Considering the current situation of the flower delivery service, the role and contribution of Interflora cannot be ignored. Especially in Spain, many successful companies are currently operating in this industry. With our ten years of experience in the floral delivery industry in Turkey as our market-leader brand CicekSepeti, we now aim to spread our operations globally as LolaFlora, and Spain is an essential target in this path. Developing an innovative vision and mission, we follow technological advancements closely and have set a higher standard in our ambitions. 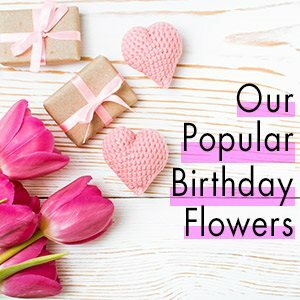 We aim to be one of the top brands in the flower and gift delivery sector and to do our best to shape a better future for all of us.